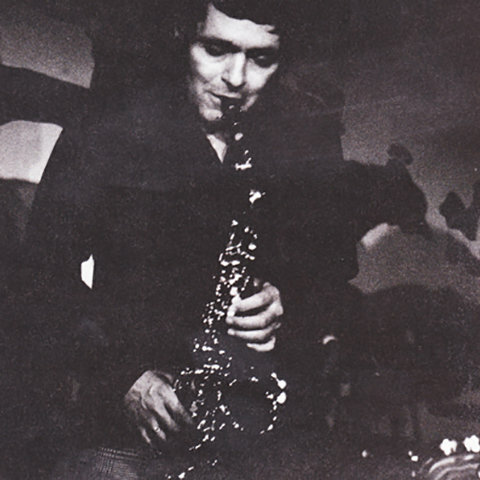 Art Pepper would have been 93 today (Sept. 1). Sadly, as we all know, he died in 1982. Many will remember hearing Art at Newcastle's, then, University Theatre back in 1981. Surely one of the most memorable concerts to take place in what is now Northern Stage. I never saw Charlie Parker live but I have seen Paul Desmond, Lee Konitz, Sonny Stitt, Charles McPherson, Charlie Mariano, Eric Dolphy, Joe Harriott, Benny Carter, Johnny Hodges, Bud Shank and many more great alto players and yet, that concert by Art Pepper remains the most poignant performance I have ever witnessed. It was made all the more emotional, in retrospect, because he died about a year later, maybe less. Not only my favourite alto player but he also, in my eyes, rates pretty high on clarinet. His widow, Laurie, who collaborated with him on his compelling autobiography Straight Life as well as her own personal memoir - ART: Why I Stuck With a Junkie Jazzman - has released this track to listen to or buy in his memory. It's appropriately titled Our Song.